You really do have a wonderful view from the cockpit! Lovely to learn more about these islands and see something of their beauty. Having an airplane sure allows you to do some fun things! Fun trip. 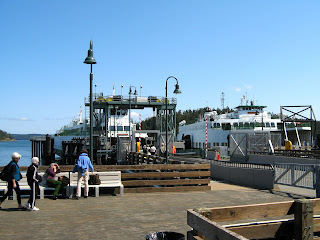 We want to explore Lopez Island too - but we'll have to take the ferry. 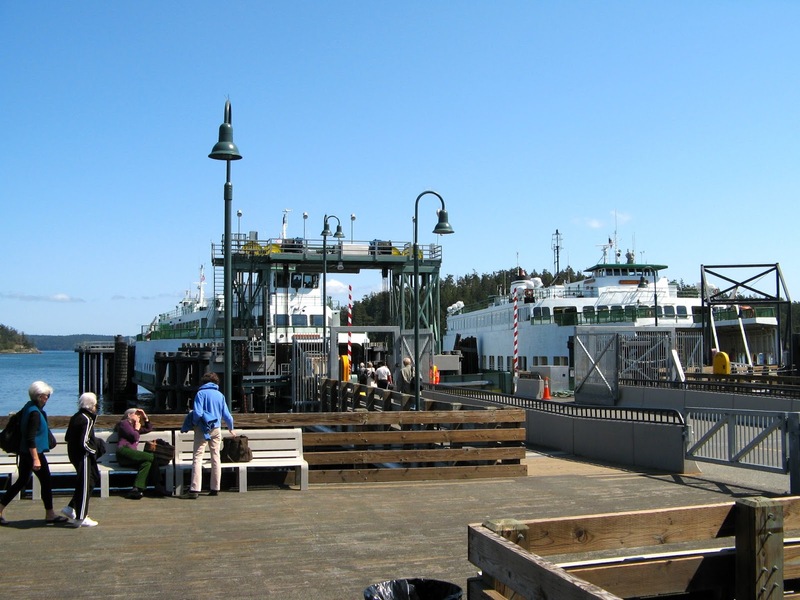 We moved here one year after the nuns stopped running the ferry landing there and were disappointed - it sounded so interesting.